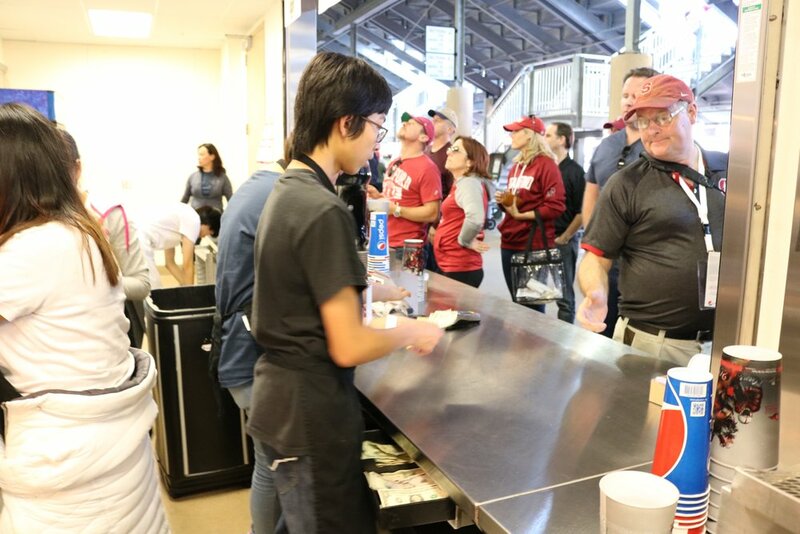 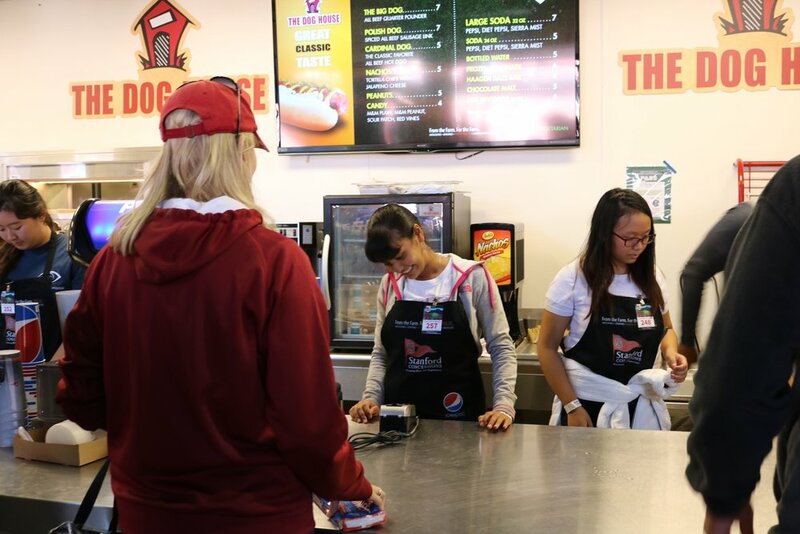 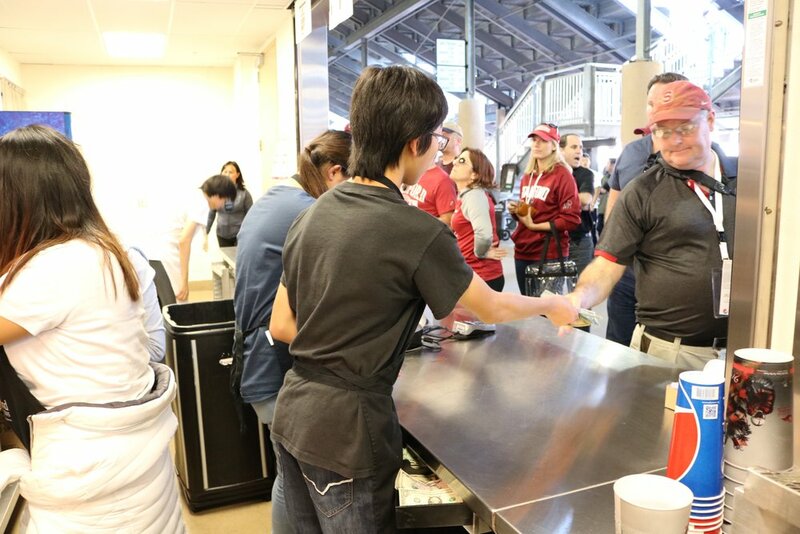 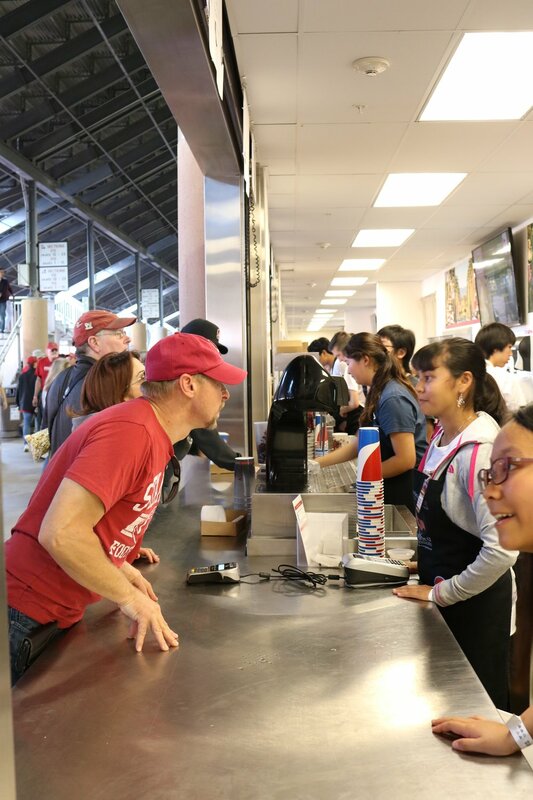 New Visions of Tomorrow managed concession stands on Saturday, November 5th during the home game against Oregon State. 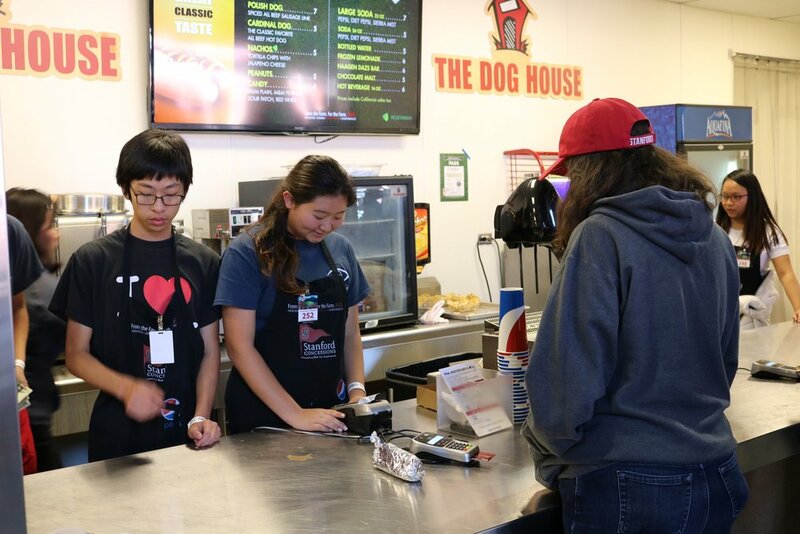 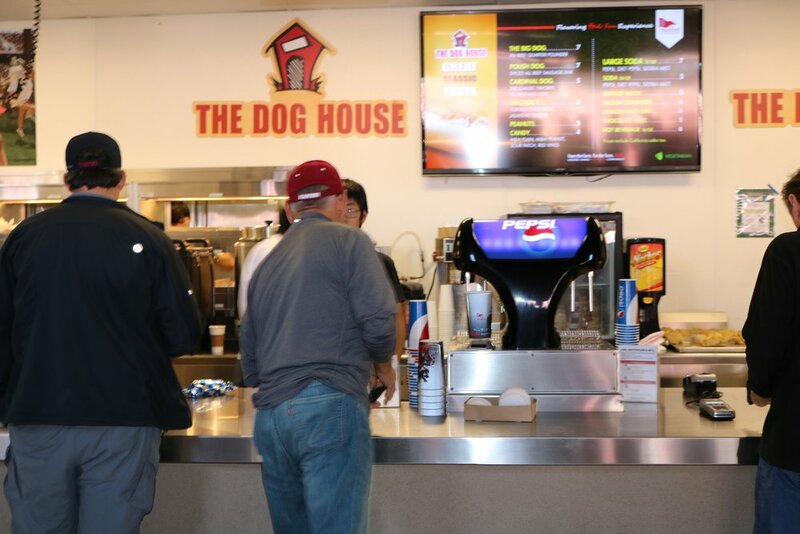 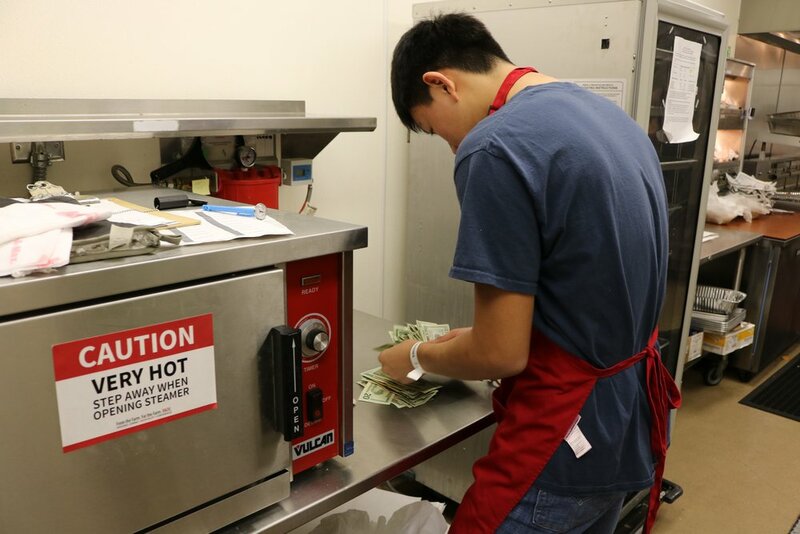 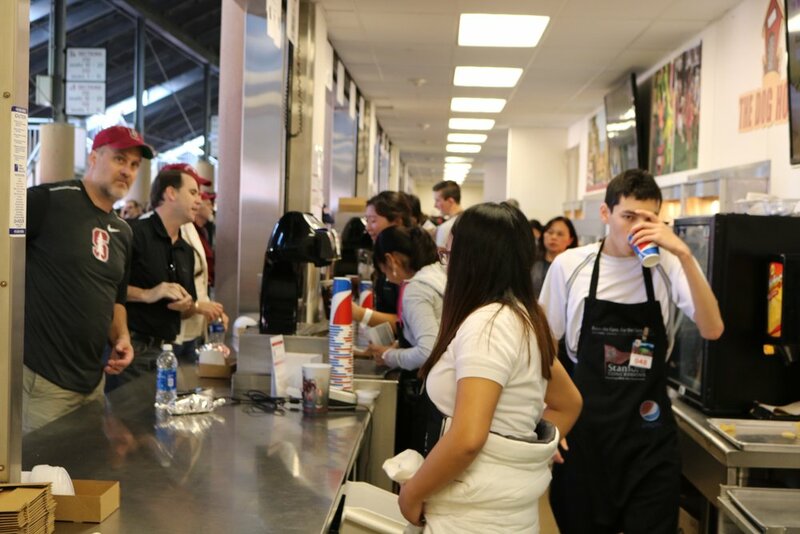 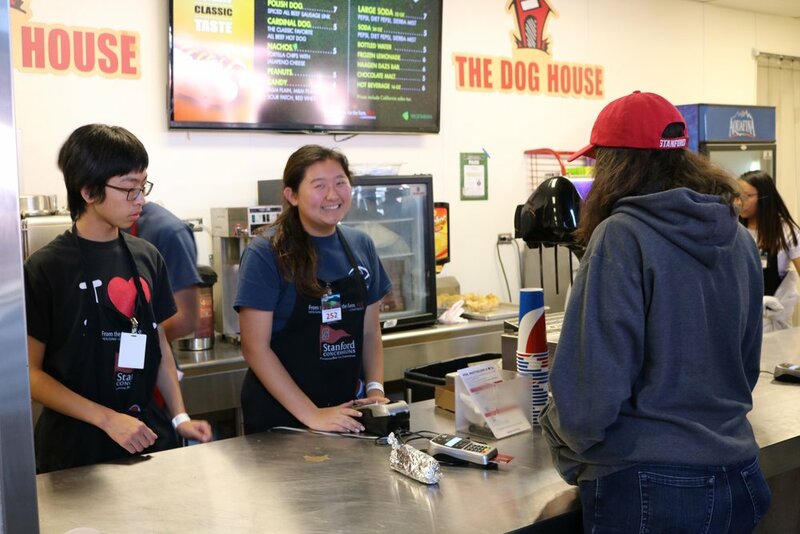 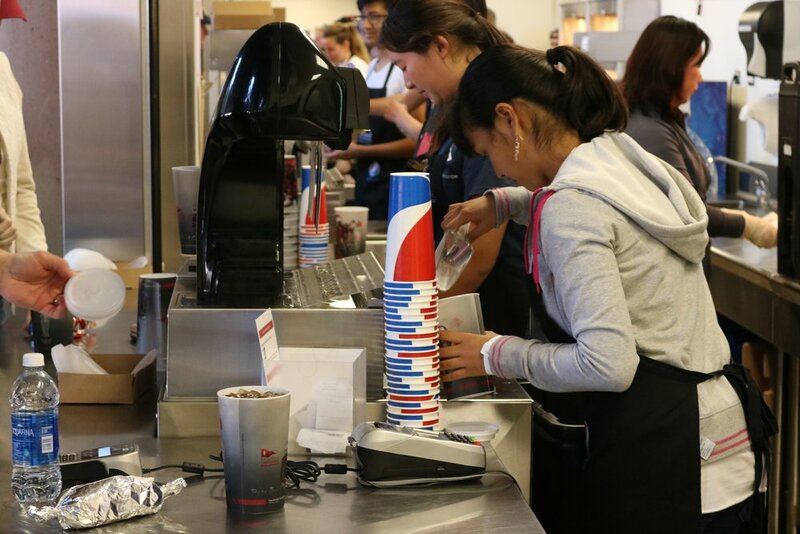 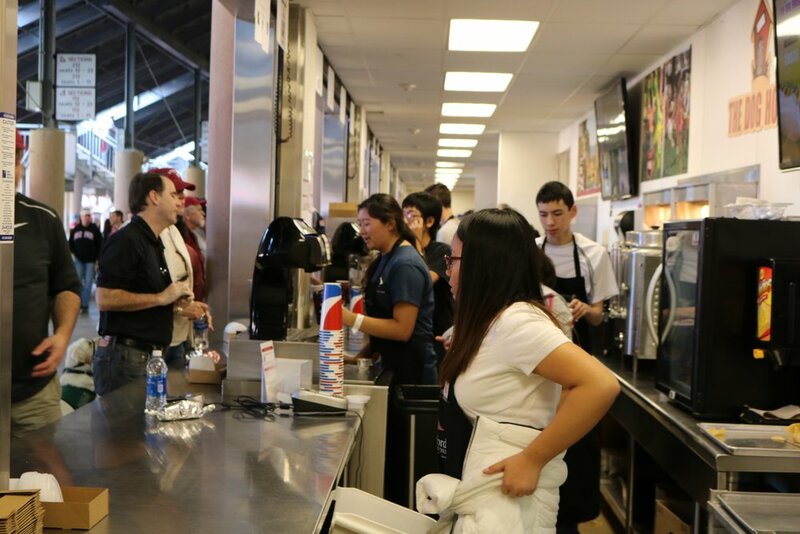 NVoT volunteers were in charge of preparing and selling food and drinks to the audience at The Dog House, with all proceeds going to our organization. 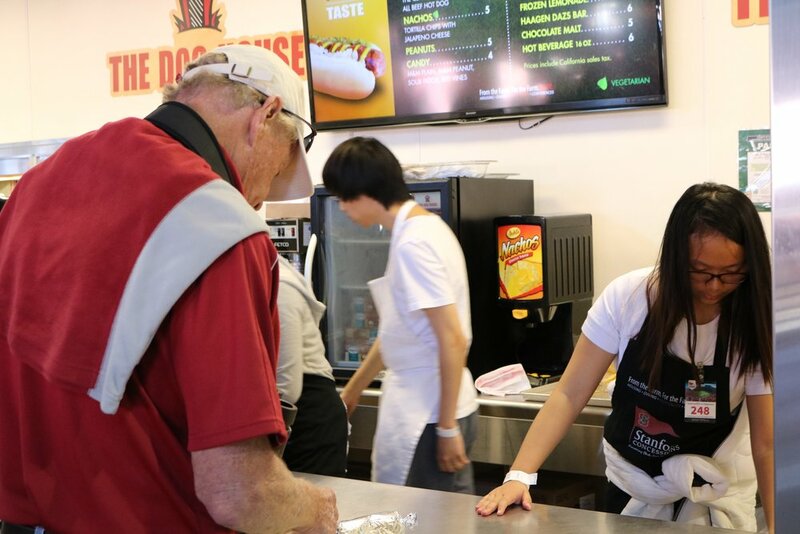 Our successful fundraising will support nonprofits for the visually impaired, as well as our future volunteer events.